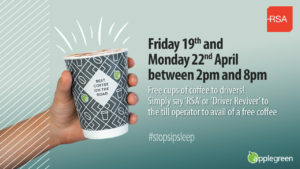 Want great tasting fresh food and coffee? 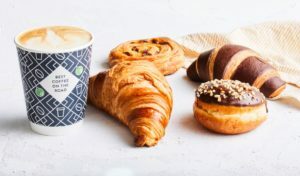 We have a wide range of offers available to cater for every taste. Everything you need, you'll find it all here. The fuel revolution starts here! 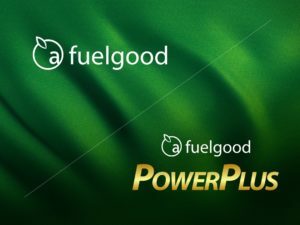 At Applegreen we are committed to giving you the very best at the very best price: fuelgood delivers real savings, on average up to 4c a litre. 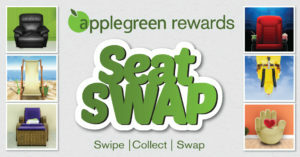 Swap the points you collect with purchases made in Applegreen for a range of experiences, offers and treats. 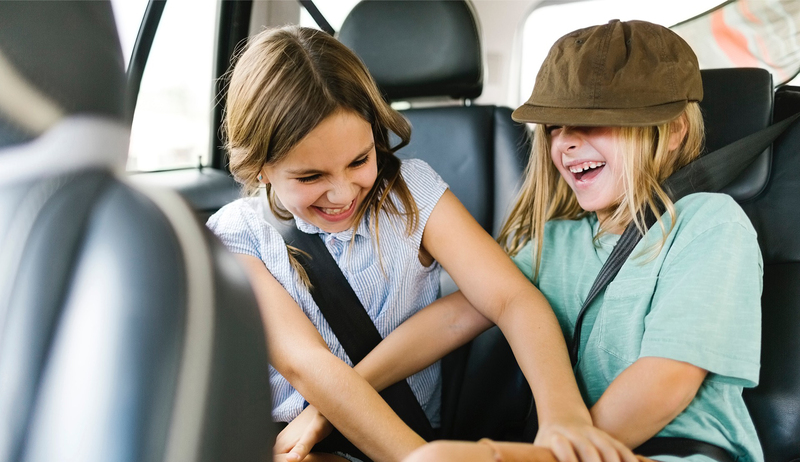 With Applegreen Rewards you’re always in the driver’s seat. As a proud Irish brand, Applegreen is committed to supporting the work of deserving Irish charities. 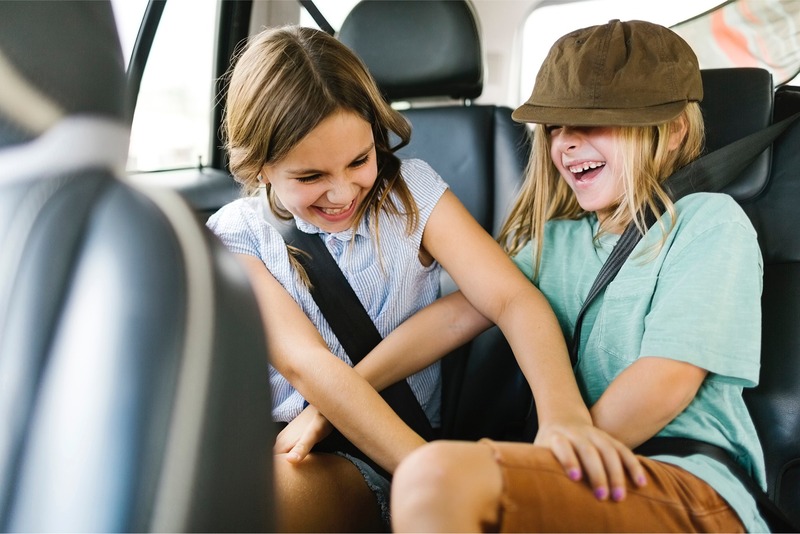 Every time you make a shop and fuel or a shop-only purchase in Applegreen, we donate 1 cent to the Applegreen Charitable fund on your behalf. 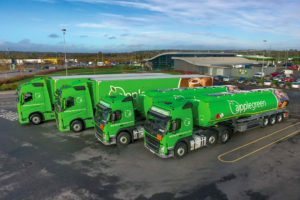 Applegreen operates in more than 342 forecourt sites, employing over 4,900 people. Find out more about our investors, dealers, fuel card and our plans for the future. Are you passionate about customer service or mad about food? 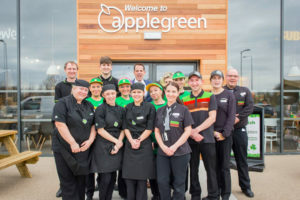 Applegreen is always looking for highly motivated individuals to join our team. 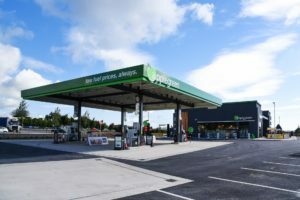 We pride ourselves on our Irish heritage and are committed to staying true to our roots, from one service station in Ballyfermot in 1992 to over 275 in Ireland, UK and US today.